Doge dog - The Bitcoin Family children would love to have one! 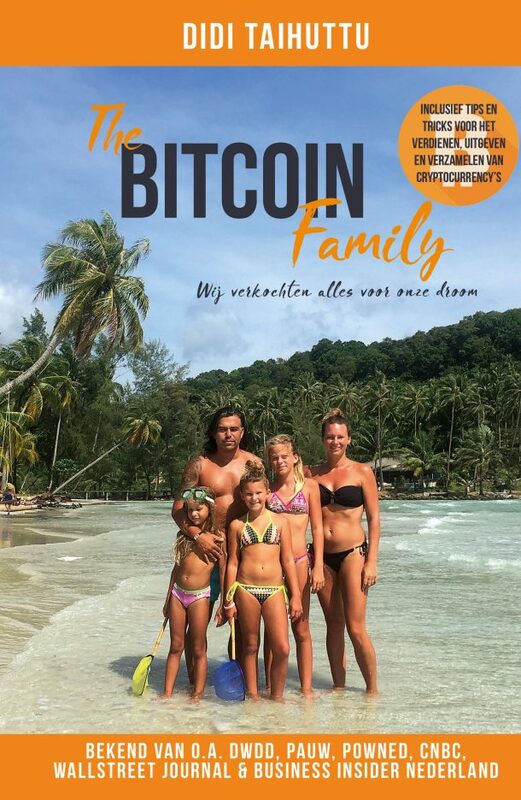 The Bitcoin Children want a Doge dog! My kids have been begging for a pet dog for quite a while now. They even made a youtube video about it! They tell me it will be a great addition to our travelling troupe. Of course, being surrounded daily with crypto jargon their heart is set on getting a Doge dog! Yes, that cute yellow, pointy eared dog that stole the hearts of many when its humorous face went viral on the internet. 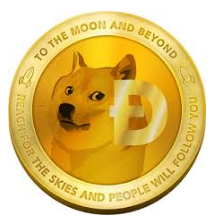 It became so popular that it even got a crypto currency named after it – the Dogecoin! But is the Doge dog the right dog for us? What is a Doge dog? Seems that the name “Doge” is not actually a dog breed! Doge is a misspelled version of the word dog and was used to refer to an internet meme that went viral in 2013. The Doge meme shows a picture of a female Shiba Inu with an expressive face and some funny text. People went wild over this meme and everyone started to make their own version of the Doge meme. You can make your own Doge meme here. OK… back to business! So when my kids tell me they want the dog on the Dogecoin, they are really asking for a Shiba Inu. How did a dog’s face end up on the Dogecoin? Is the Shiba Inu a good match for the Bitcoin family? So… back to the dog issue! What does the internet say about this dog breed? What is the Shiba Inu like around family members and in the house, or rather, in a campervan?! Does it match our lifestyle? The Shiba Inu is a convenient size, handsome, easy to groom and quiet indoors but that is where the positive points end! Dog breed experts say it is a very challenging dog to raise and train. 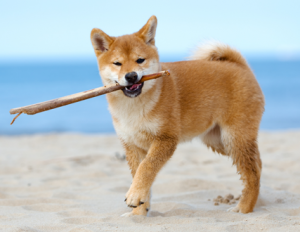 The Shiba Inu is a high-spirited, “big dog in a small body”, who’s hunting instinct will make it chase anything that moves. It has a mind of its own and will be oblivious to your calls if an interesting sight or scent catches his attention. Its high energy can make it quite destructive when bored or left alone too much. Its excessive suspiciousness can make it turn unsocial and aggressive to new people and dogs if not socialised enough. Not such a good thing for us, since we travel and meet new people all the time! The Shiba Inu will need a confident owner that provides a stable environment and consistent house rules. The worse pitfall is when the Shiba Inu is owned by a big family and each individual has a different set of rules. That’s another deal breaker for our family with three kids! The Shiba Inu`s coat also sheds a lot. Another negative point when living in a campervan! Ok… so that’s it! The Shiba Inu could be a cute dog but it is not for us! My children will not be happy… so maybe I need to redirect them to a breed that is more appropriate for our family. There are these online quizzes that will match a dog breed to your lifestyle. I will get them do a lot of these quizzes and see the outcome. A fun activity that should keep them busy for a while I guess! Haha! So what is your opinion about this? I reach out to all our dog savvy followers. Please send us your suggestions and help us decide which dog breed is best for The Bitcoin Family! Follow us on Facebook, Instagram or YouTube to see what dog breed we will finally choose. 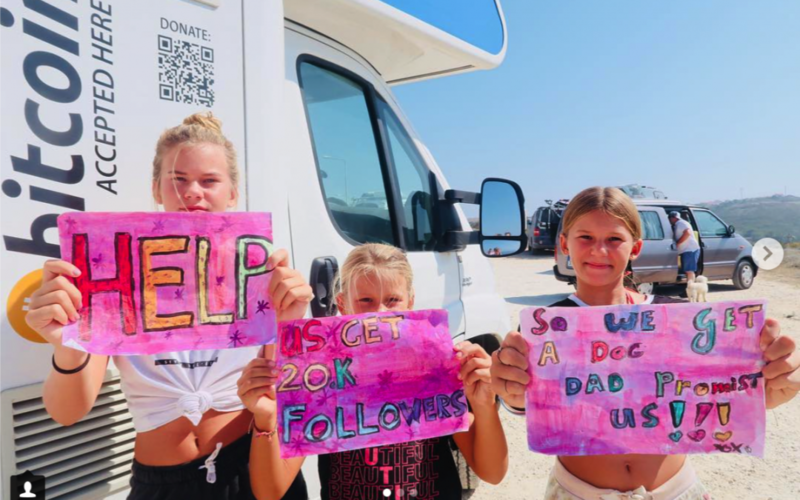 And may God help us… two adults, three kids and a dog in one campervan! Yep… good times ahead!! 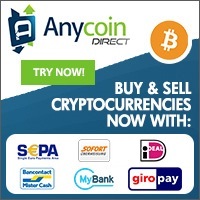 Like this post then also read Why do we need cryptocurrency? Is zeker een mooie hond.Zelf hebben altijd honden gehad, waaronder een husky, herdershond.en nu een cavalier.Grote honden moet je echt eerst heel goed trainen,en in een camper denk ik zeker niet geschikt.Denk aan ruimte.En als die perongeluk miiselijk zou zijn of de ontlasting niet op kan houden en dat in een camper,is toch vervelend om op te ruimen.Daarbij is het ook heel belangrijk om eerst te kijken wat de plus of min punten zijn van ieder ras.Want als die naar de dierenarts moet en geopreerd moet worden kunnen daar ook veel kosten aan zijn.Zijn toch puntjes waar je eerst kritisch naar moet kijken vind ik.Dan zijn er honden die constant blaffen bij het minste wat ze horen en ook dat zal niet de bedoeling zijn he.Zelf zijn wij heel blij met de cavalier.Is een klein hondje blaft praktisch nooit.En is tegen iedereen vriendelijk.Een echt knuffelhondje,en heel trouw.Maar ze kan niet alleen zijn.Dan over de cryptocurrentie, die hebben we nodig omdat wij allemaal vrije mensen willen zijn en daardoor zelf willen bepalen wat wij in dit leven doen zolang we er maar voor elkaar zijn.